Nesbitt has been slowly building up a collection of pop bops, miles away from her folky beginnings. 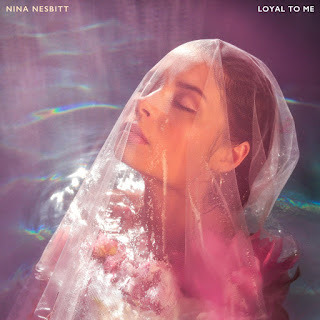 Loyal To Me is the most pop of the lot, hailed as a return to the 90s with its staccato beats and guitar hooks. In reality, it's an above average Meghan Trainor song that's only top of NMF because it's an otherwise disappointing week. Sivan's second album 'Bloom' is due out at the end of the month and the drip-feed release of singles is making the wait unbearable. 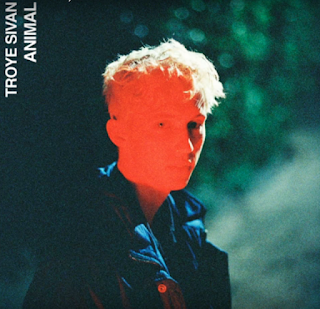 Animal is an atmospheric jam - in his own words an "80s stadium love song" - that juxtaposes clipped beats and sparse production with the sexually charged chorus lyric "I am an animal with you." 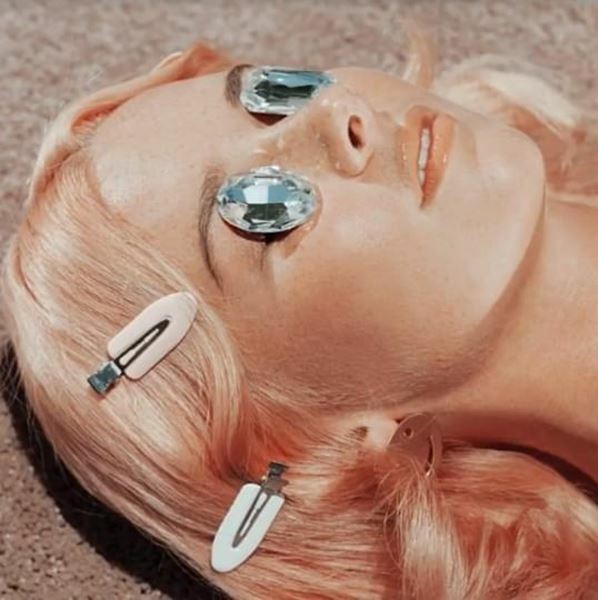 There are strong Frank Ocean vibes here too, suggesting 'Bloom' will comprise the full gamut of queer influences. 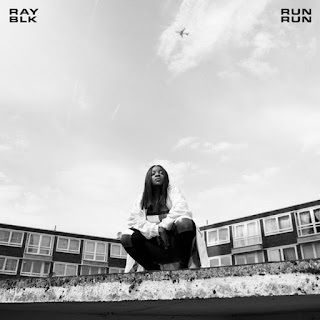 The lyrics of Run Run comprise real stories of London life, highlighting gun and knife crime in the capital. 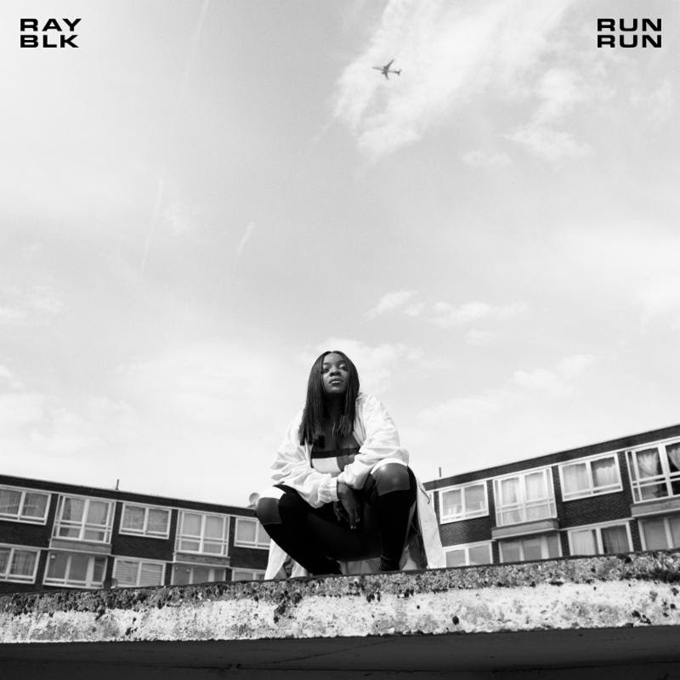 "Run, run if you wanna see the sun / We don't wanna lose another one," she sings in the chorus, though whether that's running for your life or from the police is ambiguous. All that over an addictive syncopated beat for a sound that's straddles underground and mainstream tastes. The NZ sibling duo are back with a new song and a new sound. 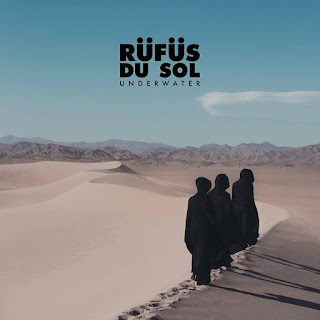 The synths and vocal ennui remain, but this is an altogether more buoyant, upbeat and positive single than the...well...brooding sound of their debut. They've now signed to Neon Gold/Atlantic, so we can perhaps expect a push for the mainstream - things are looking pretty peach indeed. This is the sort of song you just get lost in. Fusing euphoric house and indie rock, the Sydney trio's new single pulses with liquid synths and driving beats that wash over and take control, held together by a lofty chant-like vocal sample. The group's new album is due out later this year and is definitely one to keep an ear out for. 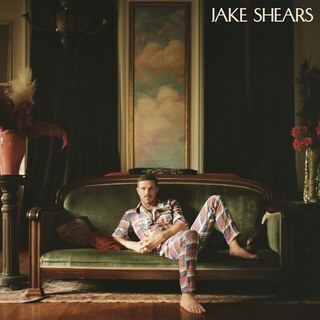 This is taken from Shears' new album as a solo artist, though you'd be forgiven for assuming it's just another Scissor Sisters record. Squelching, scuzzy bass, funk guitars and that wild falsetto predominate, ensuring this slice of 70s throwback disco-glam will please fans of his previous material. 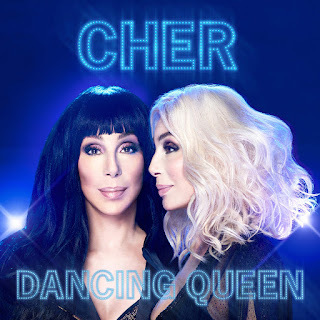 You can debate all you want whether certain soundtracks deserve to be in the album charts (goodbye 'The Greatest Showman'), but you cannot deny that Cher covering ABBA after her appearance in Mamma Mia! Here We Go Again is the campest most brilliant thing to happen. Ever.